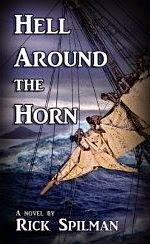 Inquisitive and headstrong, six-year-old Jerusha Gardiner loves being with her father aboard his whaling ship. She basically does what she wants since her parents assume someone else is watching her. (She often does the same ashore. Although she tries to please her mother, she usually fails. And it’s no different on the Huntress.) 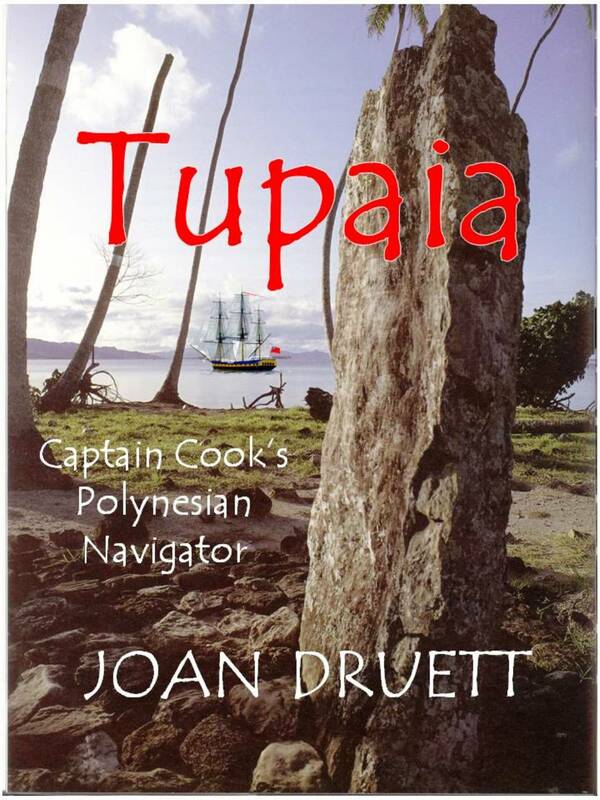 As the three-year voyage passes, her inquisitive nature compels her to learn whatever she can, including studying discarded medical books and asking the first mate to teach her navigation. Going to sea is more his mother’s idea, rather than Nelson O’Cain’s. But it does provide him with one advantage; he’s far from his vindictive half-brother, the duke’s legitimate son. 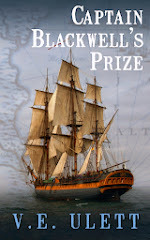 During the voyage, his meteoric rise from apprentice to first mate leaves Nelson feeling ill-equipped to handle any problems that arise or Captain Gardiner’s precocious daughter. Yet when he finds her aloft, away from her mother’s rants, he keeps her secret and when his brother comes aboard with spiteful news, she is the only one to offer solace. 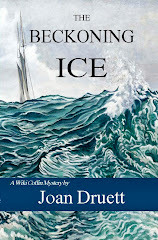 After a strange sail is sighted, Jerusha is sent to visit the captain in hopes of acquiring some fresh supplies. 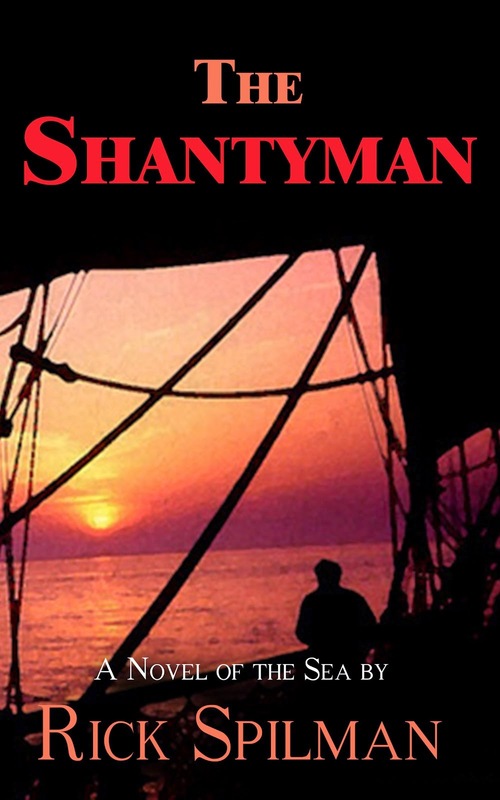 She expects to find someone like her father, but Captain Rochester of the Hakluyt is quite different and his cabin is like a magical place. 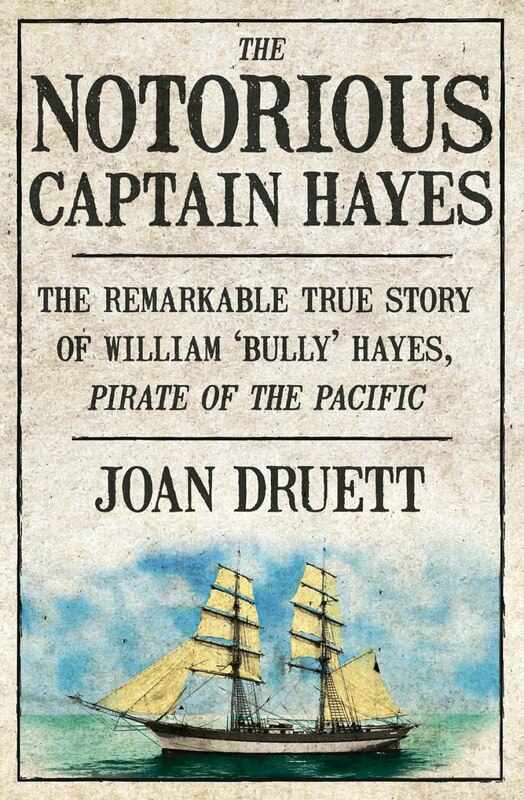 He is a collector of treasure stories, so Jerusha shares the only one she knows – the day her father, as a young boy, found gold aboard a wrecked money ship – long before he became a sailor and was pressed into the Royal Navy. 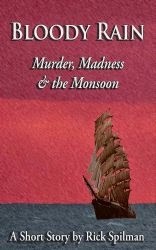 Rochester shares a tale of his search for the lost or buried treasure of a pirate, which he believes is somewhere in the South China Sea. As time passes, the Gardiners and Rochester frequently cross paths as they visit ports in these exotic waters. One day, he shares his latest find to prove his hypothesis, which is reinforced when Jerusha catches a fish that turns out to have a plate of gold within its belly. 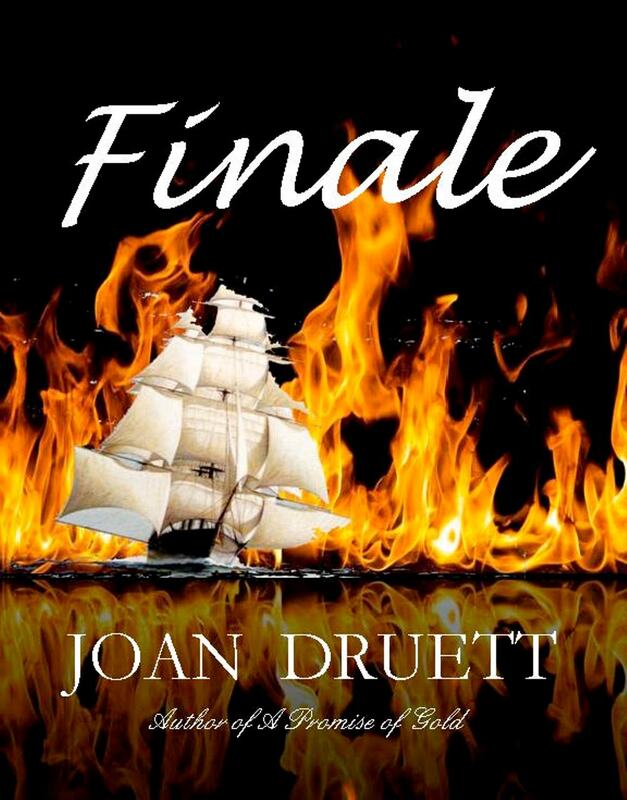 But no one is getting younger and Rochester’s sudden death leaves Jerusha and her father, as her guardian, owners of the Hakluyt. 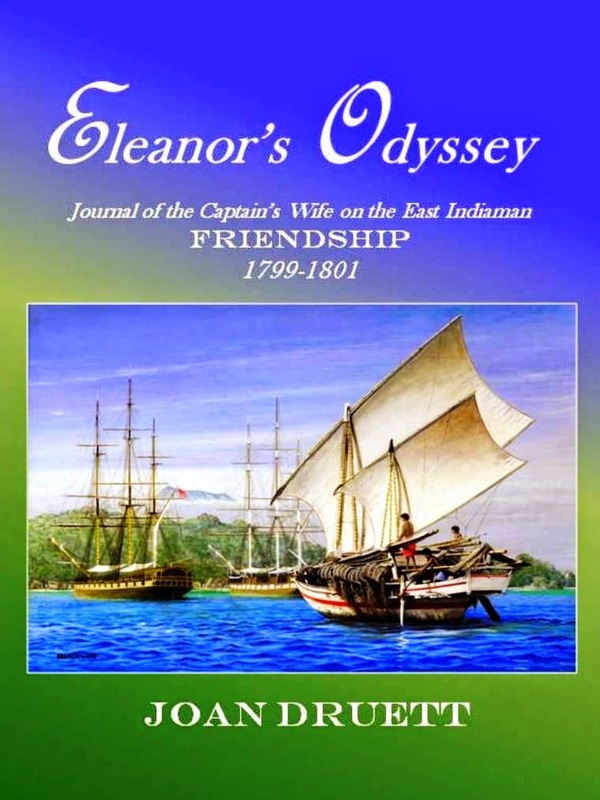 Nelson also leaves to sign aboard an East Indiaman, but during a visit, he intervenes when his brother attempts to blackmail Captain Gardiner and physically threatens Jerusha. 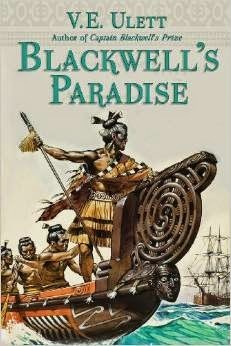 Then his brother is murdered, Nelson is arrested, and Jerusha is sent to the United States to live with an aunt she’s never met while her father remains in Borneo intent on continuing Rochester’s treasure hunt and conducting a profitable trading venture that raises the ire of the British East India Company. 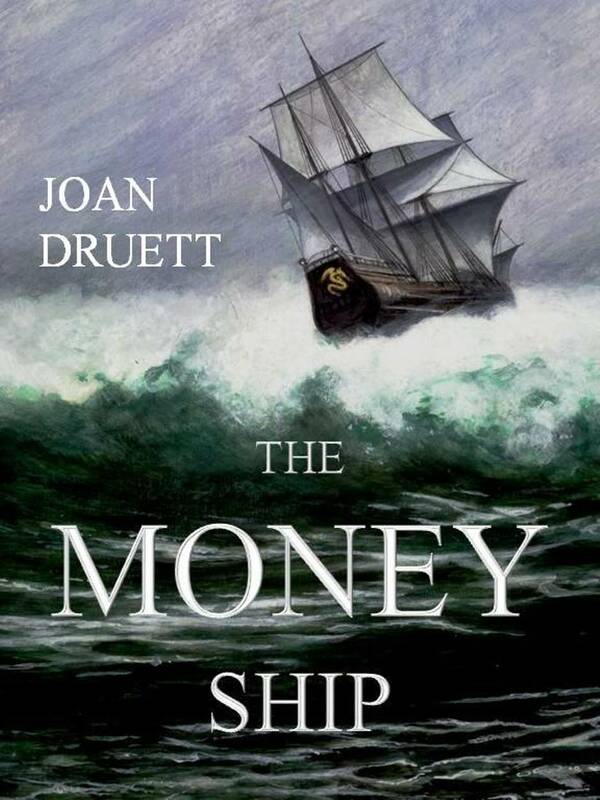 The Money Ship isn’t a typical nautical tale. Rather it is a coming-of-age story in both familiar places and exotic locales. 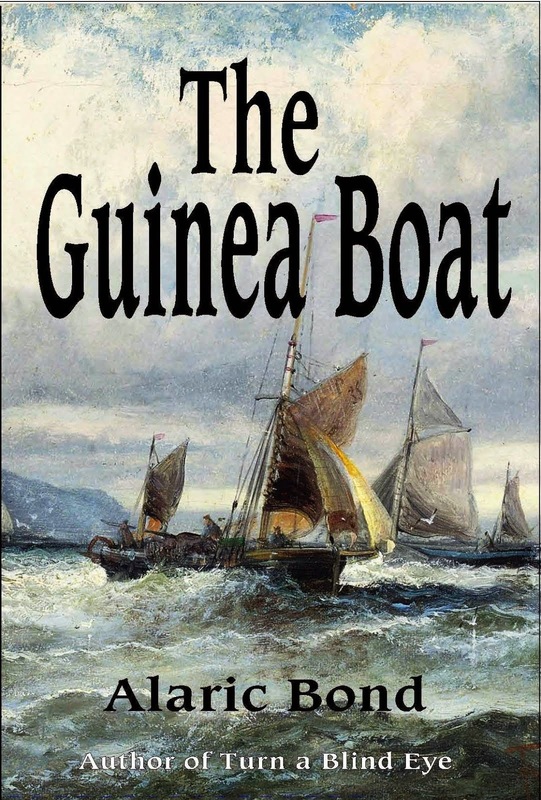 Divided into four separate parts, it follows the lives of Jerusha from childhood into womanhood and Nelson, who is just entering adulthood when he signs aboard the whaler. 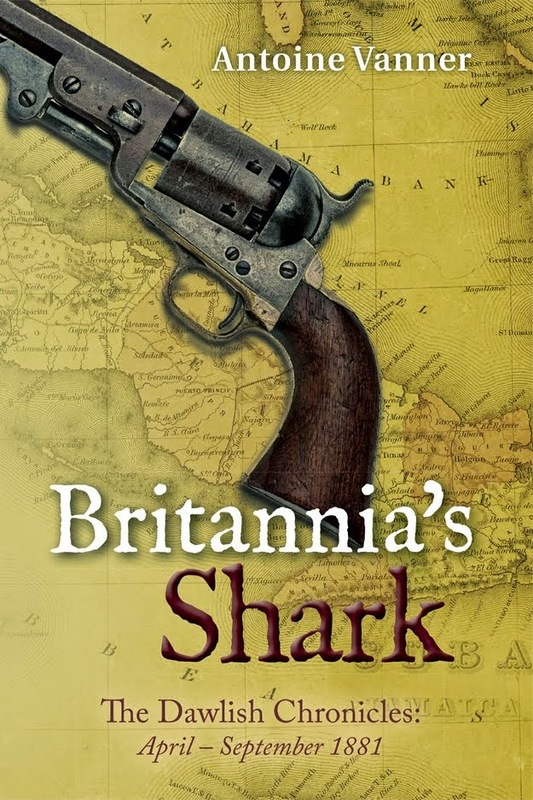 While no specific dates are given, it begins after the Napoleonic Wars have ended and transports readers from England to Singapore, Borneo, and Massachusetts. 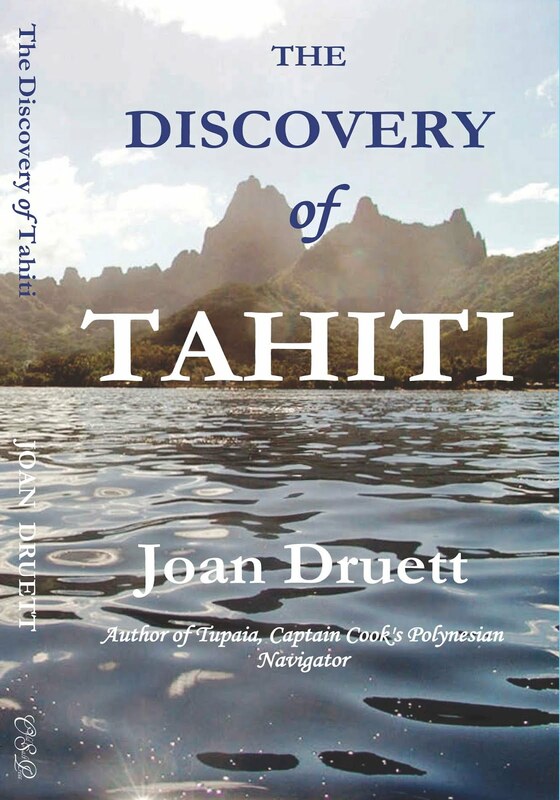 Druett wonderfully populates her story with a plethora of characters that include pirates, Sea Dyaks, missionaries, Illanoans, and many others both reputable and despicable. She intricately weaves a tapestry of unusual cultures and complicated politics with infidelity, secrets, arranged marriage, and betrayal. 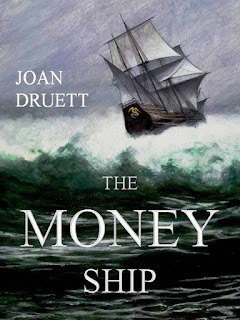 From first page to last, The Money Ship transports readers back to the early nineteenth century on an epic journey spiced with high adventure and contemptible lows. 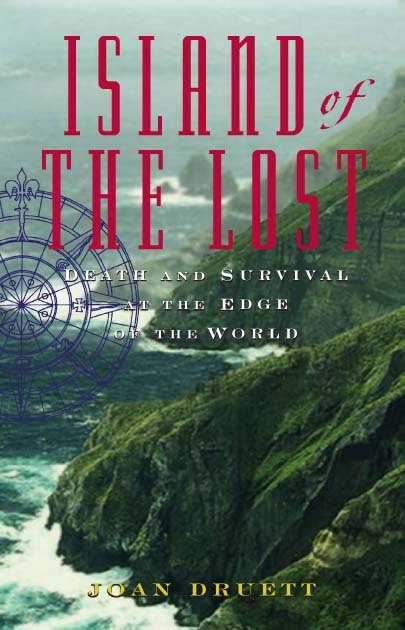 Be forewarned: the tempests blow not only at sea, but also on land and one is never quite certain who will survive.